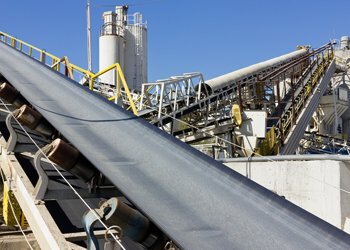 From Small jump conveyors to overland conveyors we have you covered! All Assinck components are built in Canada and ready to ship! From road portable to 190’ stationary stackers! with offering custom solutions to our clients! full range of bulk material handling related safety equipment. What makes Assinck different? Our strong engineering, prototyping, and testing techniques are what set us apart from our competitors. 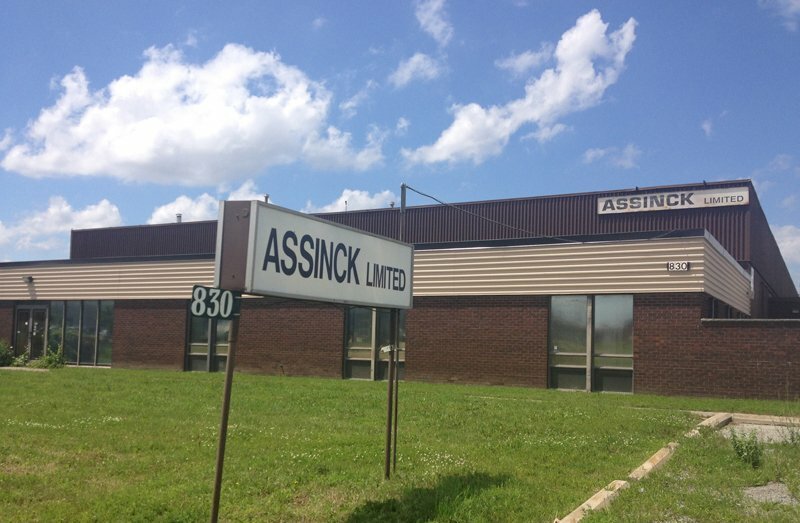 However, our intense focus on customer service has made Assinck an industry leader for more than six decades. From our first consultation with you, we begin an in depth analysis of your project needs, challenges, and goals to deliver fully-customized, cutting-edge solutions; on time and within budget. 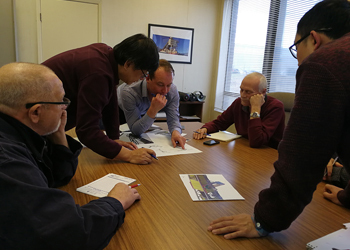 Our diverse and experienced engineering team works hand-in-hand to deliver solutions that are purpose-built for even the most challenging environments. Along with our in house state-of-the-art design techniques and technologies, we also leverage our long-standing relationships with our global suppliers to offer a truly customized product that meets your project’s unique needs. With a global network of suppliers and dealers with whom we have formed long-standing partnerships, we provide engineering, technical support, and post-delivery maintenance and support – at Assinck, we don’t just build for your success, we guarantee it. Assinck has prided itself over the past 65 years with providing our clients with quality that only experience can deliver… right down to every single nut and bolt! Every single piece of equipment that leaves Assinck, small or large, is built beyond industry standards. This is what we call the Assinck Standard! With changing market trends and a competitive industry, Assinck stands out from other competitors by providing excellent and responsive customer service. Give us a call and see the difference! Please Take A Few Moments To Visit Our Product Section To See What We Have To Offer. Thank you for taking the time to visit our website. We are pleased and excited to show you who we are and how 60 years of experience can make the difference in your business. 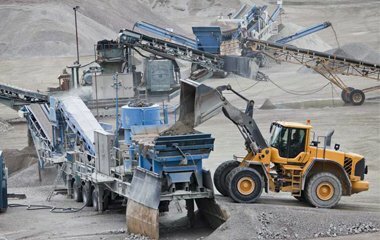 Our equipment manufacturing process is among the best and highest quality in the industry and our Assinck components continue to set new standards in the aggregates industry. Contact us today, we’re looking forward to hearing from you! Assinck Limited has an unsurpassed commitment to customer service and product supply for the last 60 years. 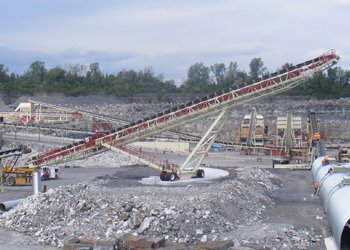 Our design and manufacturing team makes Assinck the number one choice for an aggregate equipment supplier. © Copyright 2018 Assinck Limited. All Rights Reserved.